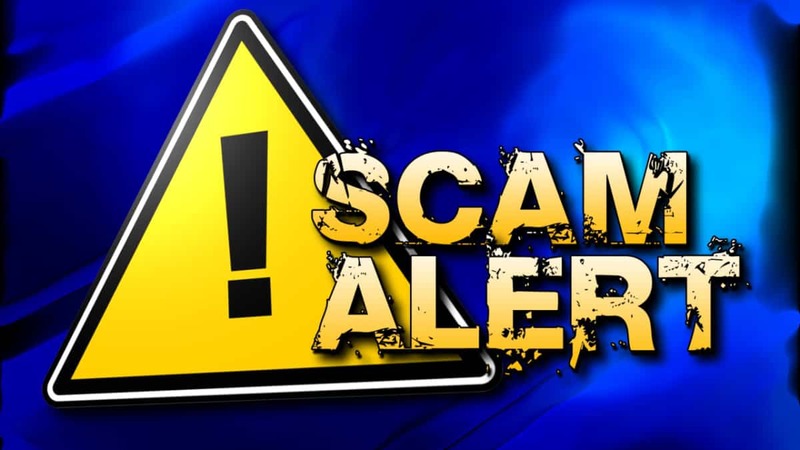 home inspection scams | Odd Job Handyman Services, Inc.
As of now, there is nothing protecting consumers from home inspection scams. That may be about to change. Bill 165, if passed, will make it illegal to conduct home inspections without a license. It was tabled today by the provincial legislature. Promises had earlier been made in October 2012 to “tighten home inspector qualifications.“ No substantive changes were made. Then, the Ontario Real Estate Association and the Ontario Ministry of Consumer Services were planning to establish “a panel of experts to review home inspector qualifications in Ontario.” That was in 2014. Consumers are beginning to wonder how long Bill 165 will be on hold. Until the passage of legislation mandating licensing for home inspection services, the doors are open for unqualified ‘professionals’ – many of whom are incompetent or worse. Home inspection scams, in other words, have legal amnesty in Ontario. No less than Mike Holmes has written at length about the problems created by the lack of regulation in the home inspection industry. 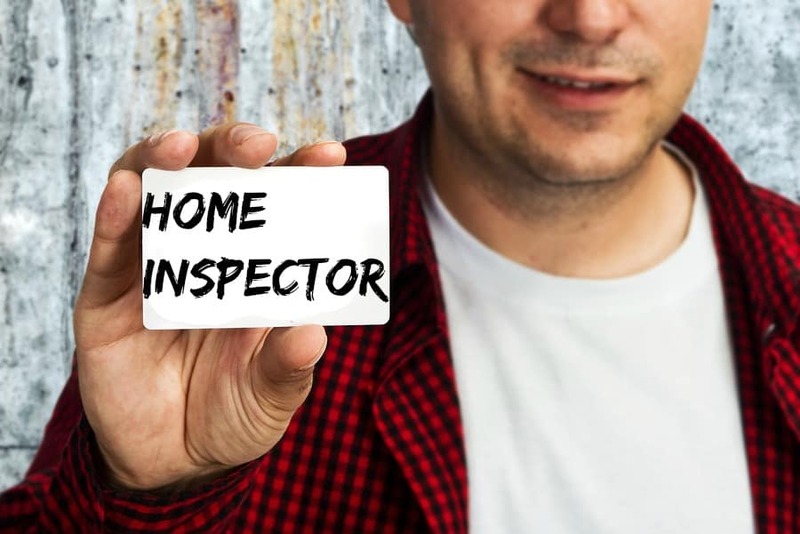 Holmes, who has been consulted by the Ontario government on the subject, is one of the loudest of the voices challenging home inspection scams. He has been taking on people who are unqualified to perform the services they offer and snakes on legs offering nothing more than their poisonous oil. In the past we’ve taken a look at scams in the handyman services industry. 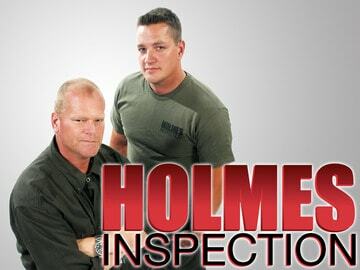 We’d like to join Holmes’ cause and inform our audience exactly how to avoid an inspection you’ll regret. You shouldn’t have to play any part in an inspection you’re already paying upwards of $300 for. It’s crazy and unfair. However, the unfortunate reality is that you do. Home inspection scams like this are the reason why. Theresa Denton had fulfilled the dream that so many young Canadians nurture for so long: she had purchased a new home. She was very happy until a local told her that the home had been a grow op for ten years. This was confirmed by subsequent investigations of her residence. Denton became increasingly horrified as she learned for the first time of issues that anyone, let alone a purportedly ‘professional’ home inspector, should have immediately seen. Ms. Denton discovered mould growing all over the attic walls – something that wasn’t mentioned at all. The tragic mistake that Ms. Denton made was presuming that the service she received would be thorough. Had she peered in the attic herself, she certainly would have noticed the mould – and so would you. 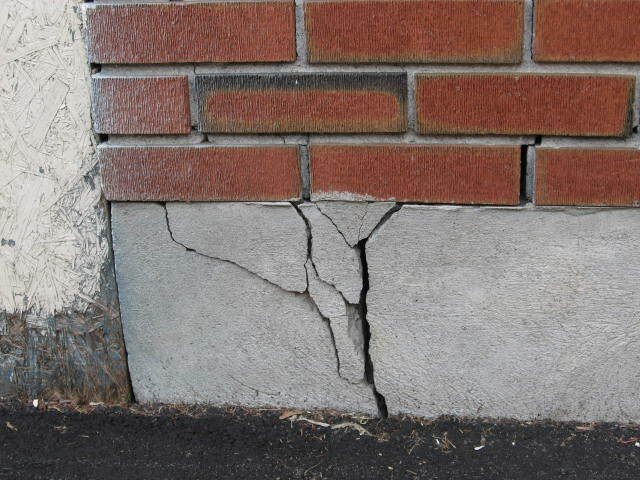 This is why you need to conduct your own inspection before and during the work of the home inspection service. They won’t be able to gloss over the major issues if you’ve found them first. The Toronto Star and Repair Home have published excellent articles that provide comprehensive lists of the red flags you should be on the lookout for. Four key areas to focus on are: plumbing, drainage, electrical wiring and roofing. When purchasing a new home, you can reasonably expect that extensive repairs may be necessary in these areas. The roofing ages like every other part of the home, and with constant exposure to the elements telltale signs of this will begin to surface. You should be looking for cracking, curling, blistering, splitting, cupping, insect damage, and sections that are rotting or missing. 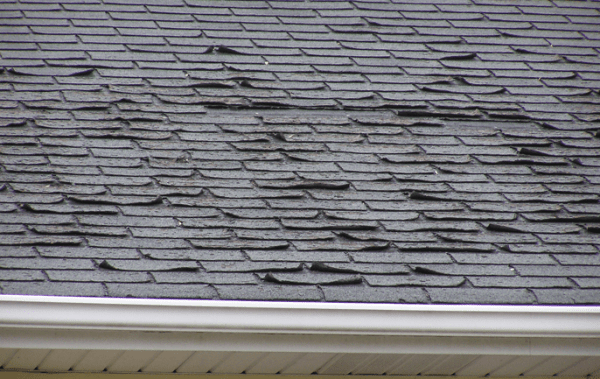 Furthermore, specifically ask the home inspection service about whether any of these issues were detected on your roof. 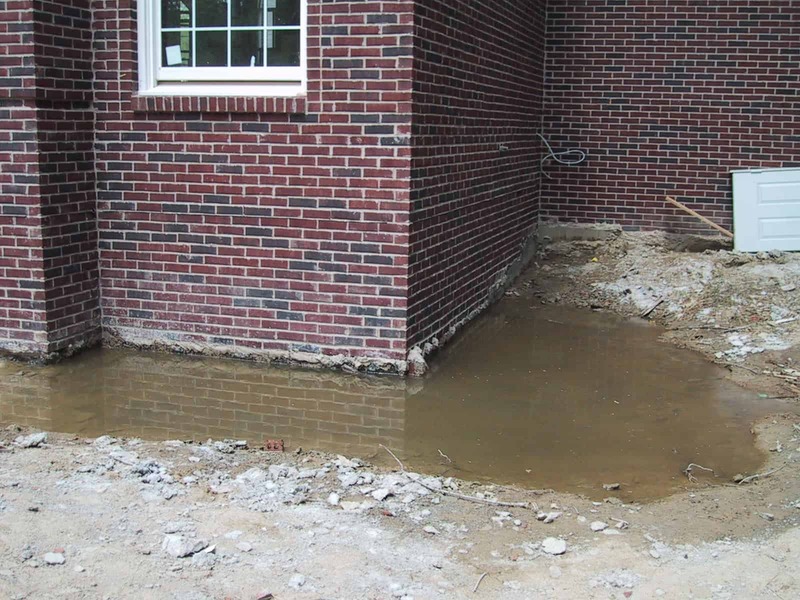 Standing water at the foundations. Another area to pay close attention to is drainage. Is the land graded so as to allow water to drain off your property? If not, this could create ‘standing water’ around the foundation. This can in turn damage the foundation over time, resulting in cracks like the ones you see above. Stagnant water also creates other issues. You should also be particularly concerned about the electrical. Do you see any exposed wires? Not only are these ugly, but they can very easily become a severe tripping hazard. 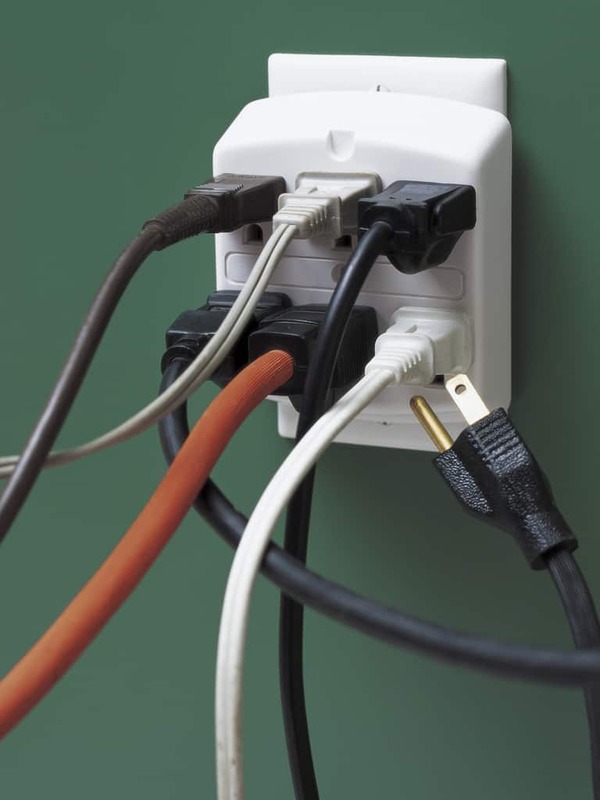 More importantly, does it look like there are enough outlets in the home? If there are too few, this can place stress on the electrical system. This is one of the main causes of residential fires. Conducting your own inspection of the home is important. You’re not a home inspector either, though. Your only advantage is that you care a lot more than some fly-by-night bandito does. That’s why it’s equally important that you inspect the home inspection service itself. 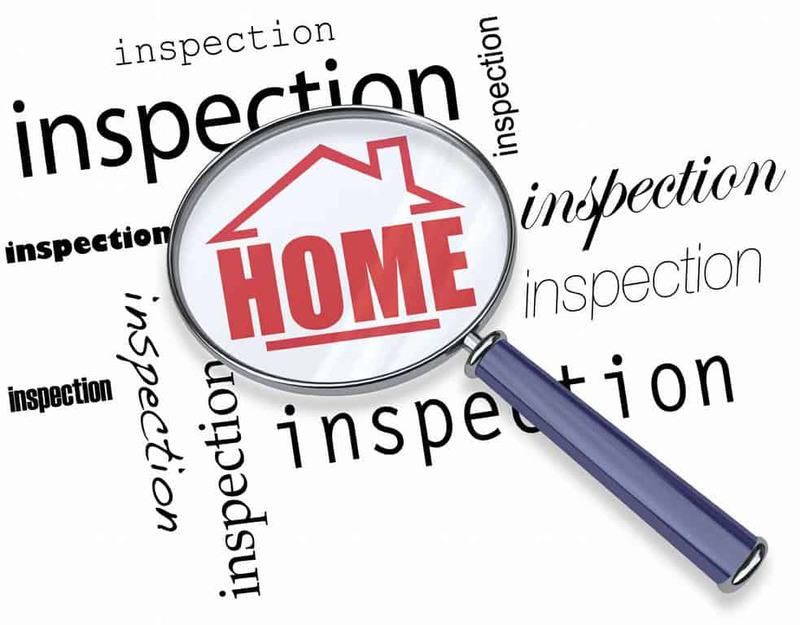 Unlike British Columbia and Alberta, where home inspectors are required to be licensed, in Ontario, home inspectors aren’t licensed or even required to belong to any professional association. This means anyone can call themselves a home inspector. Though many do belong to a professional association, each body has its own requirements, which range from having to pass college-level courses plus practical experience to completing an online test. I’d look at a report and it wasn’t even worth the paper it was written on. And I was seeing this happen, over and over again. Couples would look at a house, get a home inspection, and then not even a year later — sometimes the same day they move in — the problems would start to show up. A leak here, mould there, dangerous electrical. These are not cheap fixes. Before you know it, the homeowners would practically go bankrupt just trying to make their home safe. That’s unacceptable. In most provinces, anyone can hang out a “home inspector” shingle, and if they give you bad advice, your only recourse is a lengthy and costly court case. So how does the homeowner protect themselves from these home inspection scams? 1. Are you certified? How and by who? 3. 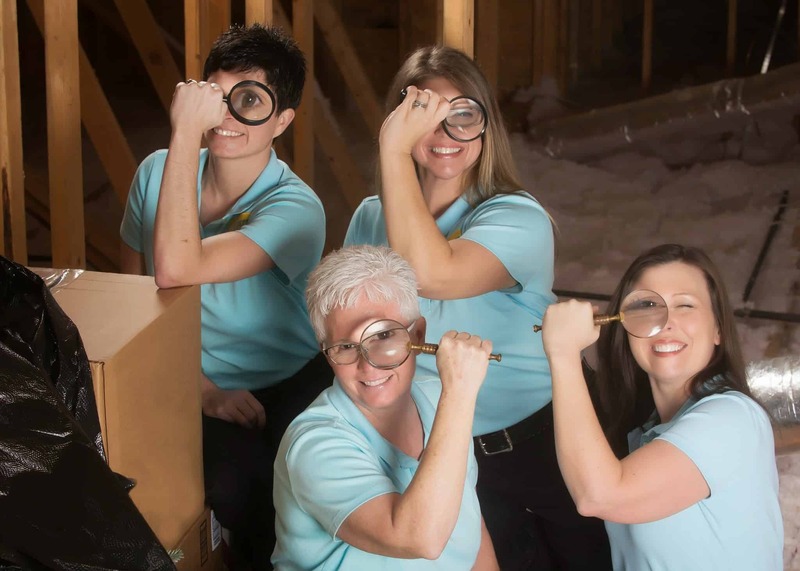 How long have you been inspecting homes? 4. What were you doing before you started inspecting homes? 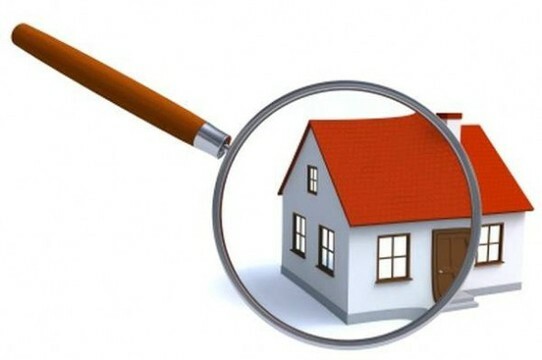 One method of evaluating your home inspection service is to ask for a sample report. Any legitimate inspector or inspection service should be able to e-mail you one. If the sample report is 3-4 long, look for another inspector. A comprehensive report is generally 20-50 pages long, with colour photos and annotations. Here’s another method to see if your inspector is a dud: ask about the length of the inspection. A comprehensive home inspection will usually take at least three hours and often longer. An inspector in Sacramento, with a reputation of performing inspections in 90 minutes or less, once popped his head into the attic and declared the insulation was installed upside down when it was, in fact, installed correctly. Lastly, you should attend. If your schedule does not allow you to be present for the entire inspection, you should at least be there for the last thirty minutes. Take this chance to request a “walk-through” in which the inspector will provide an overview of the issues s/he discovered. Even if your inspector passes all of the previous litmus tests, the best way of gauging their credibility is to watch them in action. Getting a home inspection is actually a very good idea. Don’t let this guide turn you off! Staying alert and asking the right questions will often protect you from both the criminals and the clowns.